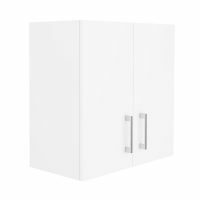 At Ross’s Discount Home Centre, we offer a range of pre-assembled wall cabinets in Perth, waiting for immediate shipment. 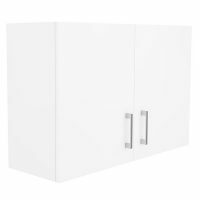 Designed for easy DIY installation, our wall cabinets come in a variety of sizes and are ideal for kitchen, bathroom and laundry installations and renovations. 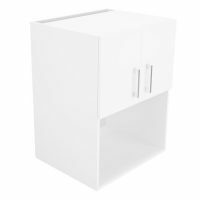 Whether you need a microwave wall cabinets, an exhaust cupboard, a corner cupboard or a standard cupboard, you can count on Ross’s to deliver the goods; quality products at affordable prices is what we’re all about. 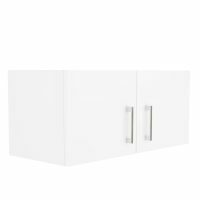 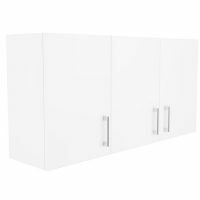 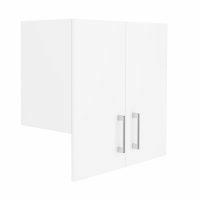 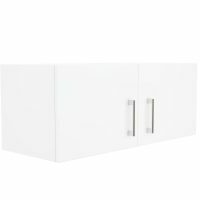 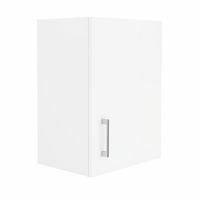 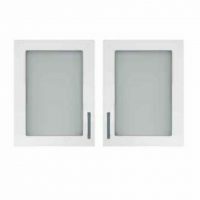 All wall cabinets come complete with handles, soft closing hinges and solid 16mm backs. 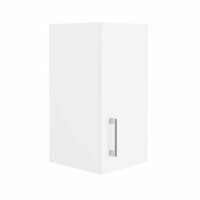 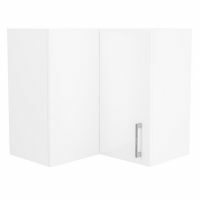 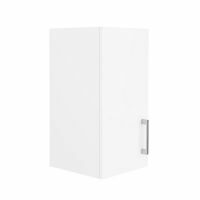 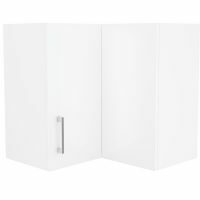 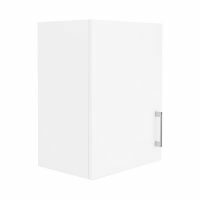 Take the pain out of installing a new kitchen, bathroom or laundry with our easy to install wall cabinets.